These just released ahead of schedule. 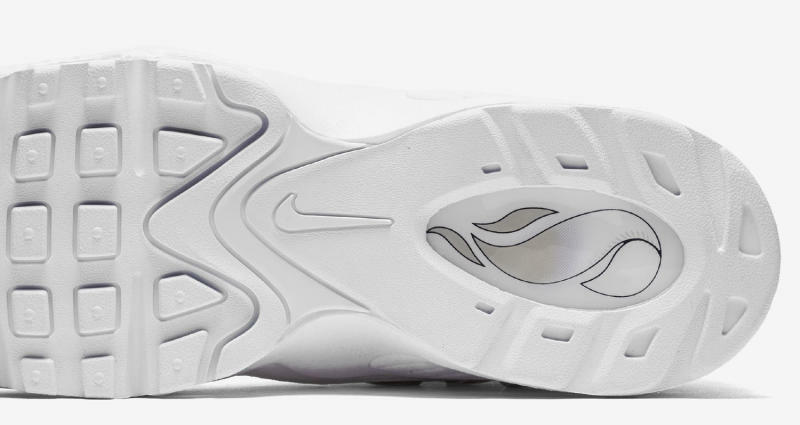 Nike will celebrate the induction of Ken Griffey Jr. into the Baseball Hall of Fame this year with the release of the all-white "Inductkid" Griffey sneakers shown here. Following a leak last week, the brand has officially announced the shoe now via its SNKRS page. 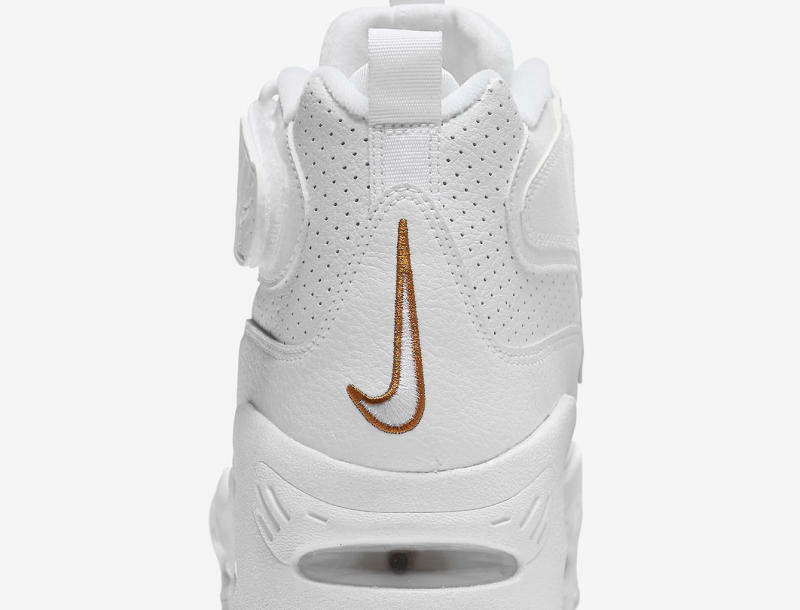 Per Nike, the shoe's bronze accents are meant to reference the "hardware that will accompany his induction." 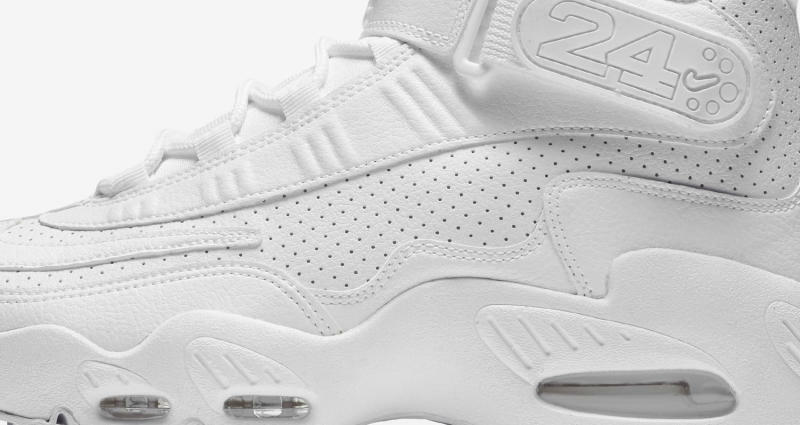 While these Griffey sneakers don't officially release until July 23, retailer Jimmy Jazz has once again flouted authority by dropping pairs early. Some sizes are still in stock online here.